Sidney Crosby will not be rushed when it comes to his health. With his doctor's by his side, Crosby held a press conference to answer questions about his recovery from a concussion that has put his future in the NHL on hold. According to his doctors, Crosby is the model patient, compliant, heeding their advice and working tremendously hard to get to a full recovery. 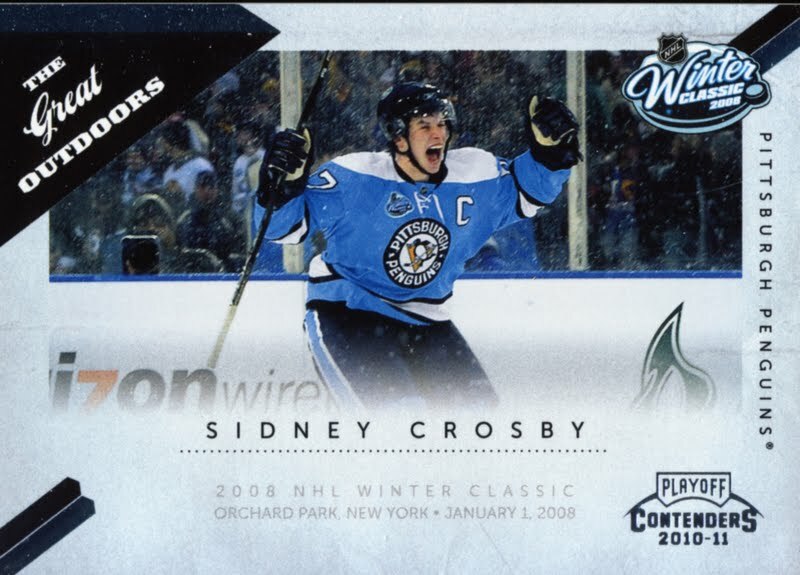 They seem to feel he has made huge strides towards getting better, but with a quality player like Crosby, with so many potentially good years ahead of him, nothing less than a 100 percent recovery will do and Sidney agrees. All of this means there is no timetable for Crosby's return. Crosby suffered hits to the head during several games in early January and started to show signs of a concussion, foggy head, blurred vision. He removed himself from the line up and did not return for the remainder of 2010-11 season. Crosby was straight forward about his health in this press conference, admitting it was hard to watch video for too long and that currently skating at 80 to 90 percent exertion causes his headaches to return. But he never considered this injury cause for retirement. When asked if he thought he would have to sit out the 2011-12 season, Crosby said there was a slim chance, but he wouldn't bet on it. He feels it is more likely he will be on the ice at some point before the season is over.